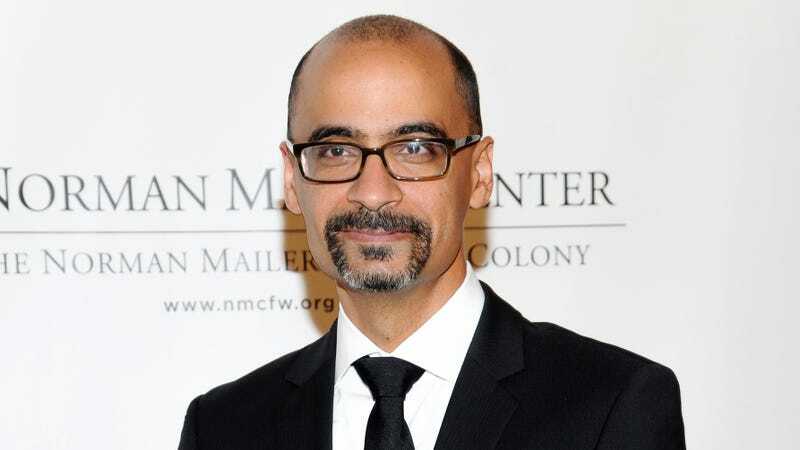 Author Junot Díaz is stepping down from his role as chairman of the Pulitzer Prize board following allegations of sexual misconduct. The board says that it will investigate allegations of harassment against Díaz, who remains on the board. As The Guardian reports, the 49-year-old writer, himself a Pulitzer Prize winner, was elected Pulitzer Prize board chairman in April, the same month the New Yorker published an essay in which Díaz revealed that he was raped as a child. Last week, on a Sidney Writers’ Festival panel, writer Zinzi Clemmons publicly confronted the revered Dominican-American writer over the harm he caused her when he forcibly kissed her six years ago while she was a graduate student at Columbia University. Clemmons, who was 26 at the time, had invited Díaz to speak at a campus workshop on representation in literature when, she says, he cornered her and kissed her without her consent. After the May 4 panel, Clemmons repeated the allegations on Twitter, where they were quickly shared and discussed. “I’m far from the only one he’s done this to, I refuse to be silent anymore,” Clemmons wrote. Sure enough, more women spoke up with stories about Díaz, saying that the writer had made misogynistic comments and acted aggressively or inappropriately toward them. The Pulitzer’s board said that Díaz welcomes the review and will cooperate fully with its investigation, according to The Guardian. MIT, where Díaz works as a professor, says it’s also looking into the recent allegations.